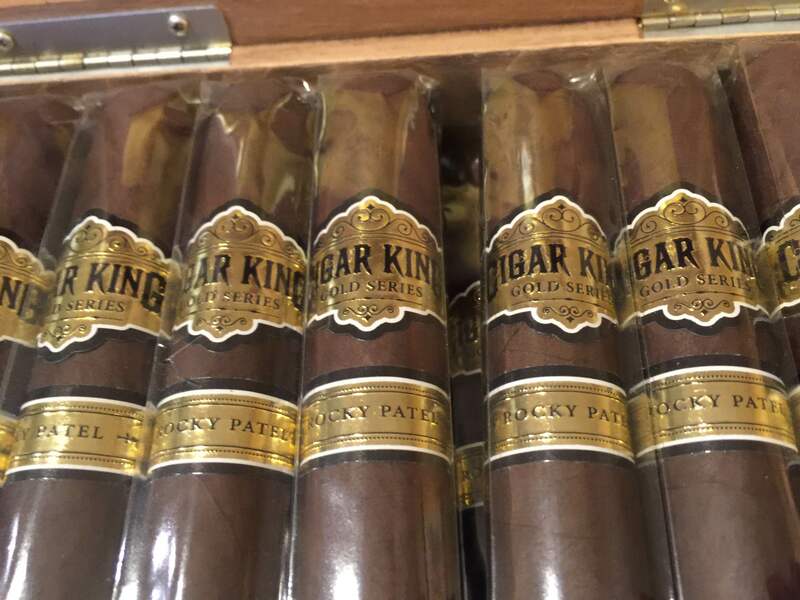 Rocky Patel Premium Cigars is teaming up with Scottsdale Arizona retailer Cigar King on a shop exclusive. The retailer has announced a new limited production cigar called Gold Series II by Rocky Patel. This is a cigar that is now available from Cigar King. The Gold Series II is available in one size – a Toro. The cigars are be packaged in 20 count boxes with a suggested retail price of $129.00 for each box. 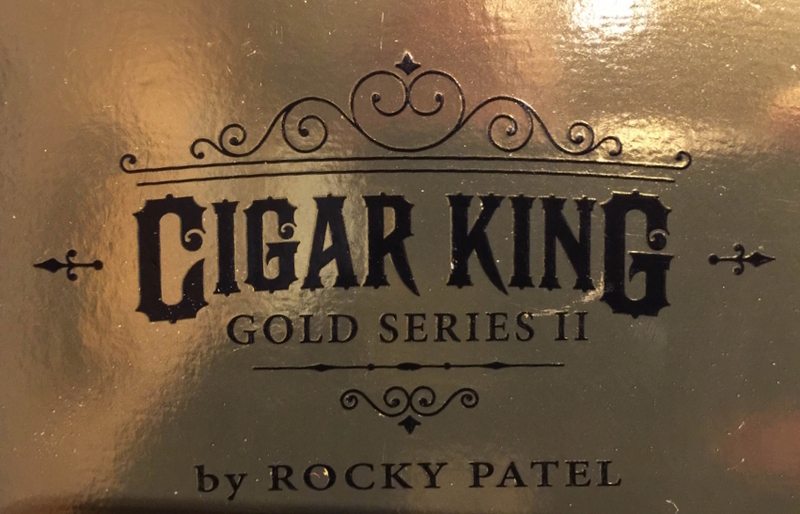 In a press release announcing the Gold Series, Mitchel Hirsh owner of Cigar King said, “Rocky, Nish and I have been talking for a while about doing another project together. We have collaborated before and to great success on a house blend, so now I wanted to do something a little more special for our CK audience. “The Gold Series is a passion project in giving back to our audience, who has supported us throughout the years! Our customers are truly great and we wanted to do something special for them. This limited blend is our way of doing that,” added Hirsh. The Gold Series II is available in the Scottsdale store as well as on the web-site at www.cigarking.com. 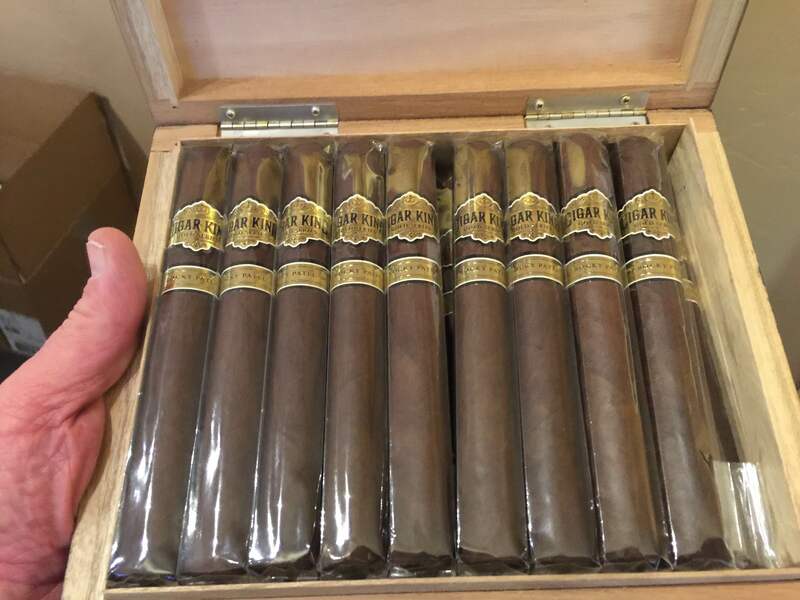 Update (1/30/16): Corrections to blend made via Cigar King Website.